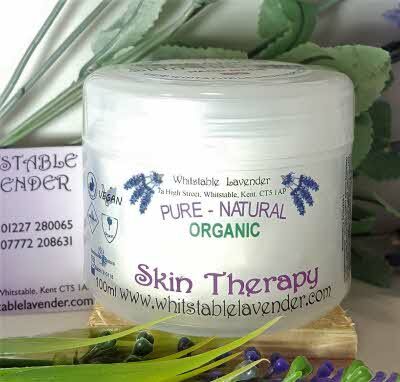 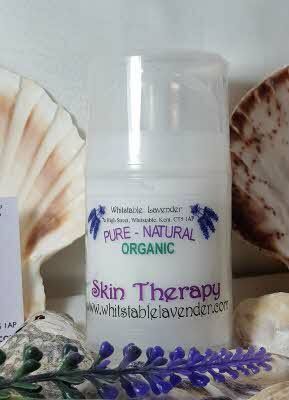 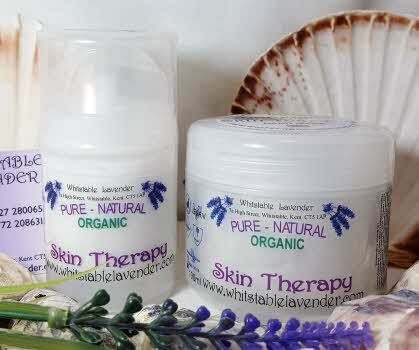 From our Pure - Natural Organic range of products made in Britain For Dry Skin and Eczema. ORGANIC - NOT TESTED ON ANIMALS - 100% NATURAL. From our Pure - Natural Organic range of products made in Britain.